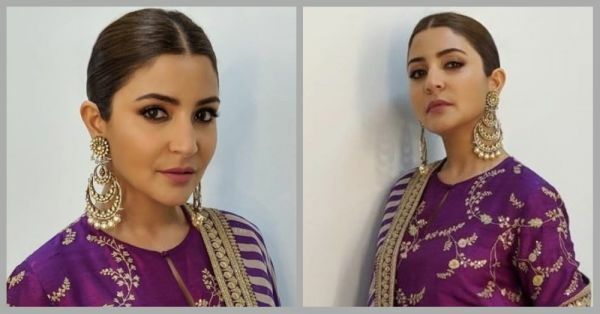 Anushka Sharma's Purple Suit Is So Pretty, We're Looking For Our Sui Dhaaga! A full-sleeved kurta featuring intricate gold floral embroidery, the piece was paired with a leheriya white and purple dupatta. Going with her all-time favourite hairdo, she finished the look with a sleek low bun and gold chandbalis by Amrapali. With smoky eyes and a dash of muted purple lip tint, it's quite a look for the newlywed! 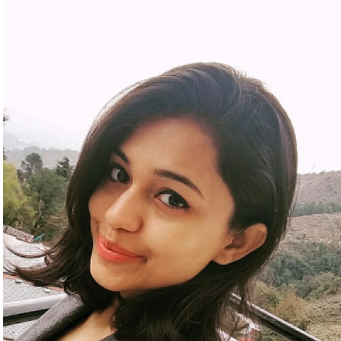 So ladies, be it your first karvachauth or Diwali, here's a look that you've got to bookmark.